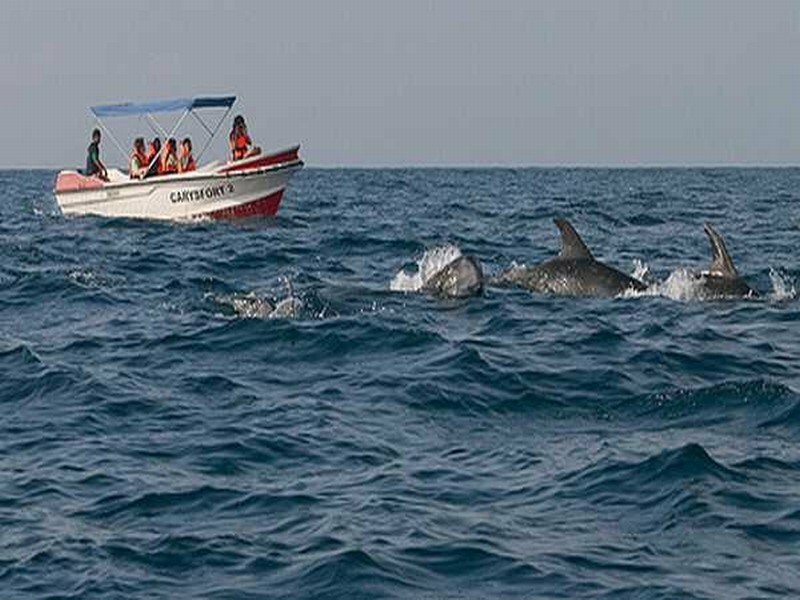 Hill Country tour in Sri Lanka, this 5 Day Sri Lanka Hill Country Tour is a ideal holiday package to explore the hill country of Sri Lanka. Visit Kandy, Ramboda, Nuwara ELiya, Ella and the tea plantations along with the beautiful waterfalls. Explore Sri Lanka's hill country by train with a train trip from Nuwara Eliya Nanu Oya Railway station to Ella station. Early morning at 6:30, We leave for Kandy, On the route we stop at a Pineapple garden, after this visit we proceed to the Elephant Orphange in Pinnawala. Around 9:15 start the feeding time, The Baby Elephants getting their milk, Around 10:00 the Elephants going for a bath in the river. we proceed to the Elephant riding place, there you can ride on a Elephants back through the jungle. After this visit we proceed to Kandy, The name Kandy is derived from the Sinhalese. (The Portuguese shortened this to "Candea", using the name for both the kingdom and its capital Senkadagalapura. 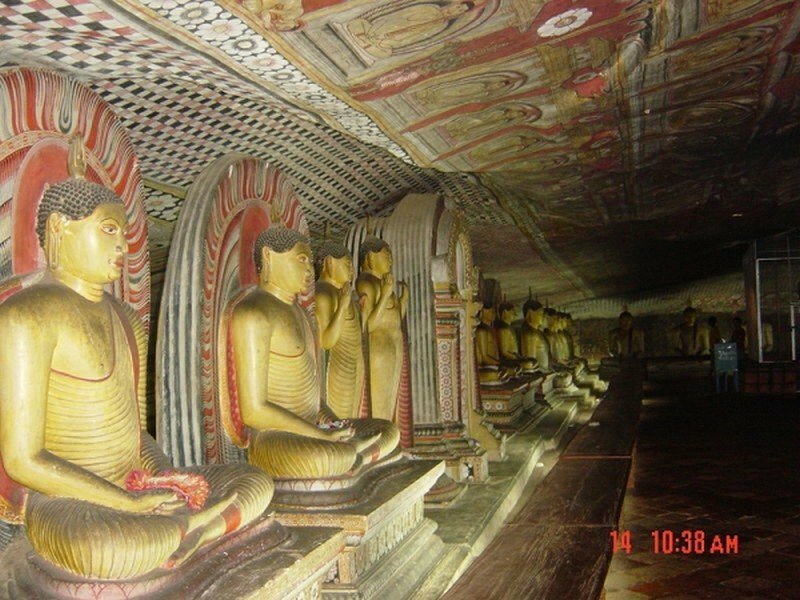 In Sinhala, Kandy is called Maha Nuvara, meaning "Great City" or "Capital", although this is most often shortened to Nuvara). We will visit a spice and herbal garden. After we visit the spice garden we proceed to the Kandy Temple, Dalada Maligawa Temple of the Tooth , we visit the gem museum, see a batic factory, silk factory. 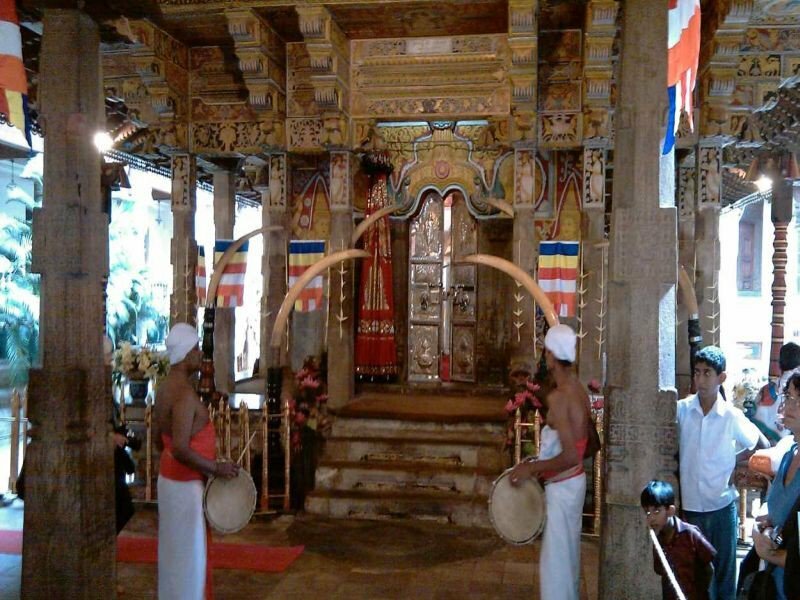 Witness a Kandyan Dance Performance by night, We stay the night in Kandy at the ThiLanka Hotel. After breakfast we visit the Royal Botanical Garden in Peradeniya, Located in close proximity to the city of Kandy in the Central Province of Sri Lanka. It is renowned for the collection the variety of Orchids, and has more than 300 varieties of Orchids, spices, medicinal plants and palms trees attach it is the National Herbarium. Total land mass of the botanical garden is 147 acres, After when we have seen the Botanical garden we drive to the Ramboda waterfall, the Ramboda Falls is 109m high and 11th highest waterfall in Sri Lanka and 729th highest waterfall in the world. After we visit the Ramboda waterfalls we proceed to Nuwara Eliya sightseeing the city and we stay the night in the Binota Residence. We did this tour with PL Tours in August, 2015. PL tours give a quick answer on all our questions..The hotels are very good, our driver / guide Rohan was very good in answering all our questions and stop during the journey where we want to take pictures of the beautiful scenery. The train trip from Nanu Oya to Ella was funny because the locals making music. Really enjoyed the trip. Thanks again Mr. William and Mr. Rohan. We definitely come back again.